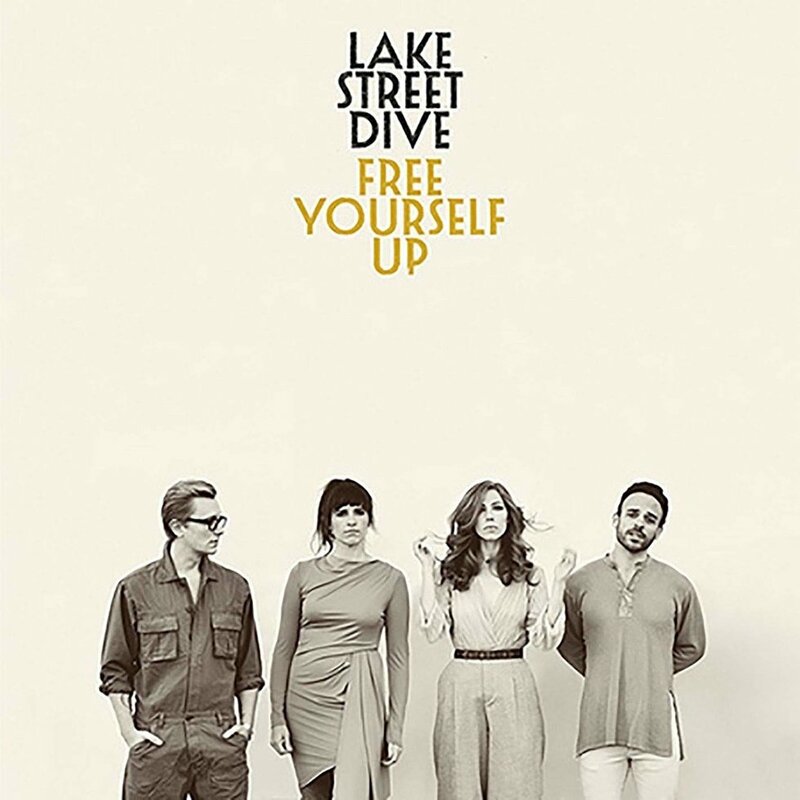 Over the years, Lake Street Dive has taken their jazzy, retro-soul sound and given it a bit more punch with each subsequent album. Sure, they're beloved by the NPR crowd (and are fiercely championed by Stephen Colbert), but their new album Free Yourself Up is a different beast entirely. Taking every trope they've ever tried and pushing it to its extreme, Free Yourself Up sounds like the band fully embracing their musical identity and having a lot of fun realizing this is the music they were meant to make. From the playful gender-role relationship drama "Dude" (which features the great line "We used to kick it like Joe and Obama") to the slick '70s throwback pop of "Doesn't Even Matter Now" to the never-bettered vocal turn singer Rachael Price gives on the stark meditation "Musta Been Something", Free Yourself Up cleverly pulls off the rare hat-trick of not only being the band's most instantly accessible album but also their best. 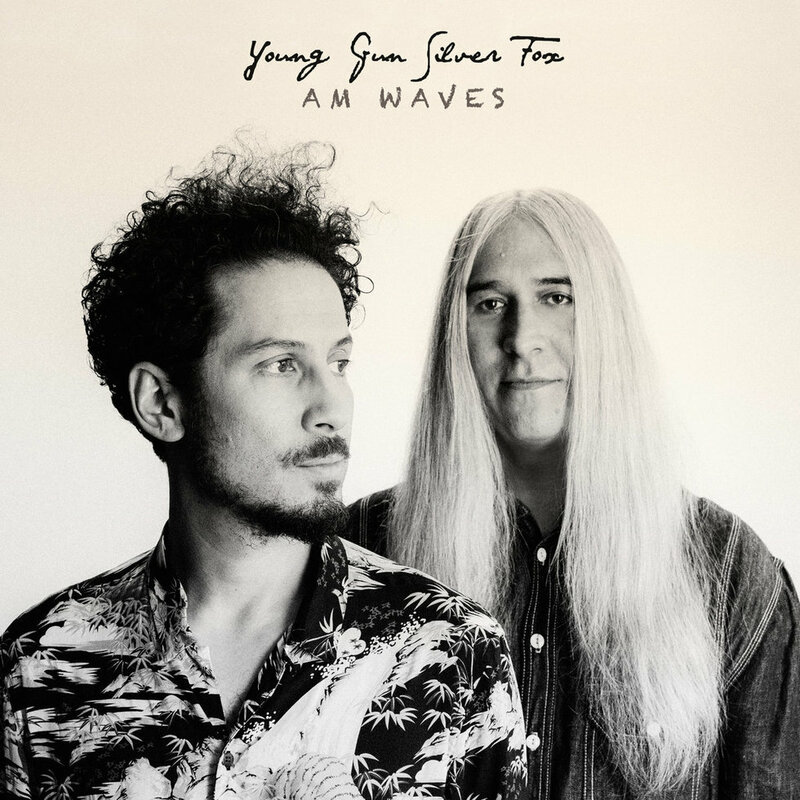 When Young Gun Silver Fox (singer Andy Platts and go-to retro-producer Shawn Lee) topped PopMatters' Best Pop Albums list in 2016 with their debut set West End Coast, it was partly because by tapping into the classic soul-pop and yacht-rock sounds of the '70s and '80s, they created an album of pure AM radio escapism that felt like a tribute and reinvention of the genre all at once. For 2018's AM Waves, the band very much took an "if it's on the boat, don't fix it" approach, churning out more infectious ear candy that would do Hall & Oates proud while adding in light touches of new flavors like disco into the mix. It might be more of the same to some, but sunshine is sunshine no matter how many ways you package it -- and it feels great every single time. There's something that London's young Colouring have tapped into that can't be quantified. 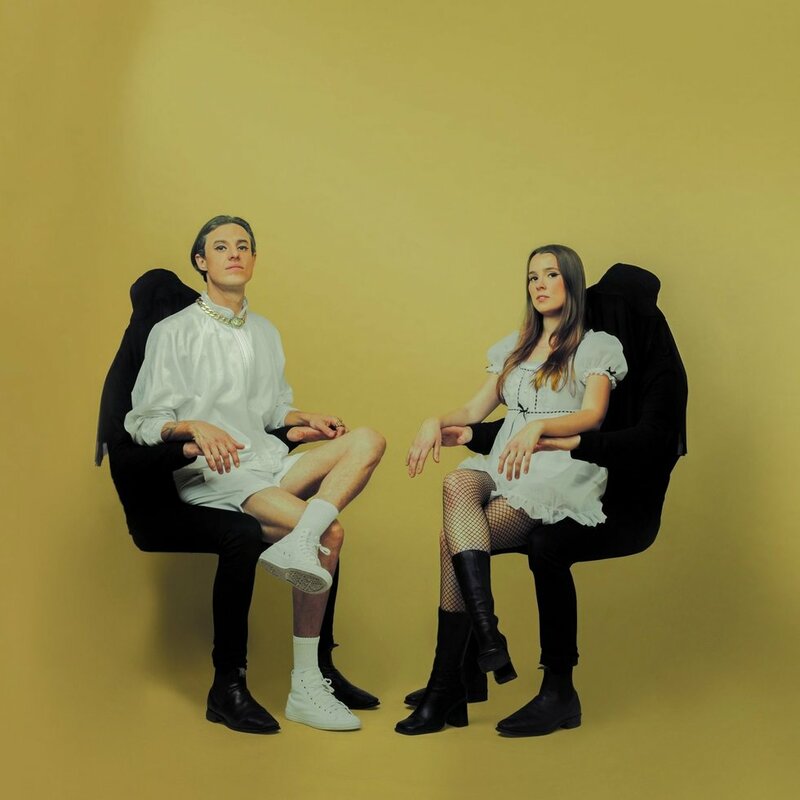 Yes, they create modern electropop that is as sleek as it is seemingly effortless, but frontman Jack Kenworthy's knack for a clean pop hook simply cannot be trifled with. While their bn ep may only be their second release and clock in at a mere four tracks (with one of them being an intro), they step forward with such confidence and craft that one can't help but wonder why they aren't as big as recent tour mates, the 1975. While the mid-tempo glide of "Time" is an earworm for the ages, the striking string sections of "Hymn 21" shows a modern pop craft well beyond the band's years. By the time the ballad "Thin Air" closes, one is left pining for the days of "classic" Coldplay in the most positive of ways. Remember when Top 40 singles could be as good as they were immediate? Colouring certainly does. How seriously should you take a band from Brisbane, Australia that released an album called Confident Music for Confident People? An album where the band members Janet Planet and Sugar Bones largely speak-sing their lyrics over souped-up disco-funk basslines? Perhaps not very (seriously). As goofy, dumb, and utterly disposable Confident Man's debut album is, it still feels like the party of the year. At times recalling the likes of the B-52's, Deee-Lite, Primal Scream, and Saint Etienne, Confident Music veers from more straight-ahead party fare like "Fascination" to one-sided relationship tales like "Boyfriend" to the '90s-indebted acoustic guitar bounce of the irresistible "Bubblegum". This is the kind of album where you can put it on, turn your brain off, and have a fantastic time. Just don't be surprised when you're singing their songs for weeks. When Janelle Monáe topped PopMatters' Best Albums of 2010 ranking, there was absolutely no other artist like her in the game. Mixing rap and funk with soul and jazz with pop and dance while wrapping it all up in a sci-fi storyline, Monáe crafted her own sci-fi universe that we were all lucky to be a part of. 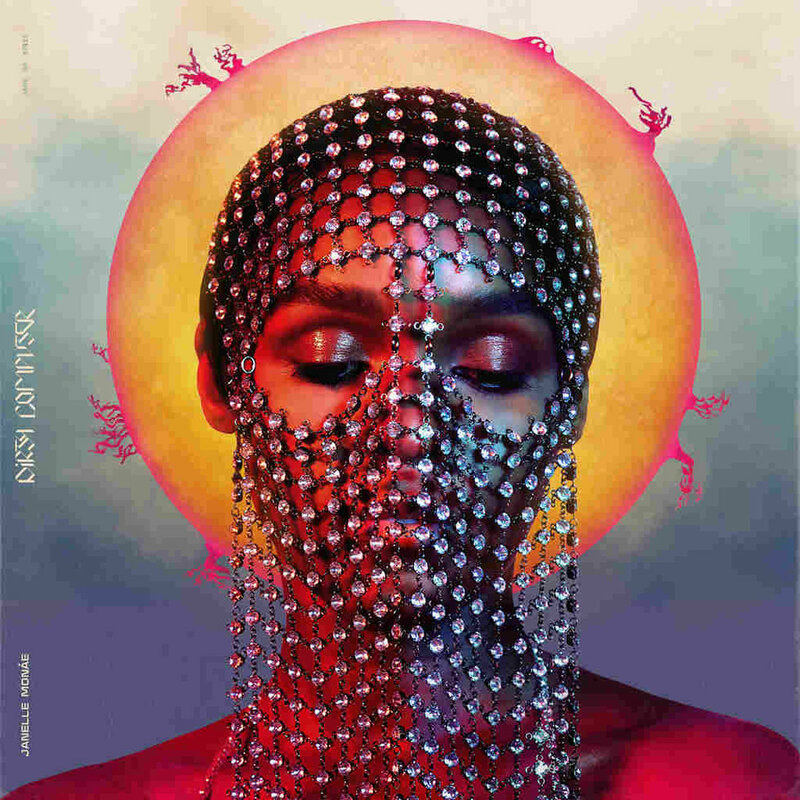 Eight years later, Dirty Computer has its own vaguely-defined storyline running through it, but Monáe spends less time examining fictional characters and more time looking into herself and her place in the world. She celebrates her queerness (the Prince-indebted funk single "Make Me Feel"), her status as a successful black icon and what it means (the rapped "Django Jane"), her femininity (the Grimes collaboration "Pynk"), and her acceptance in society ("Americans" -- another Prince nod). The themes are more politically pointed than ever before, but the songs, as always, prove why there isn't another pop star quite like Janelle Monáe. Alexandre Kassin has been working in the realm of contemporary Brazilian music for decades and his +2 collaborations have become the stuff of legend. However, his first true-blue proper solo album, Relax, is a different dancing beast entirely. 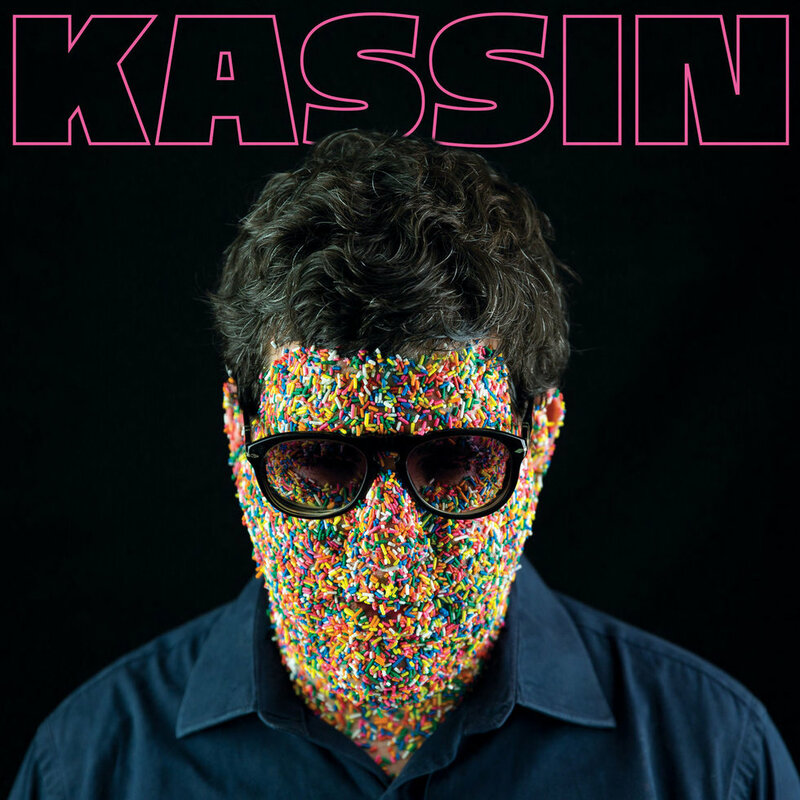 Expertly produced with full orchestrations and a giddy sense of fun, Kassin rolls through classic mid-tempo romps worthy of Antônio Carlos Jobim ("A Paisagem Morta") and Frank Zappa ("O Anestesista") alike. By the time he wraps up the title track in the liveliest disco instrumentation you've ever heard, it's clear that Kassin is a talent that can't be contained to one region, one language, or even one genre. Think of him as Brazil's answer to Giorgio Moroder -- or just think of him as the world's first Alexandre Kassin. 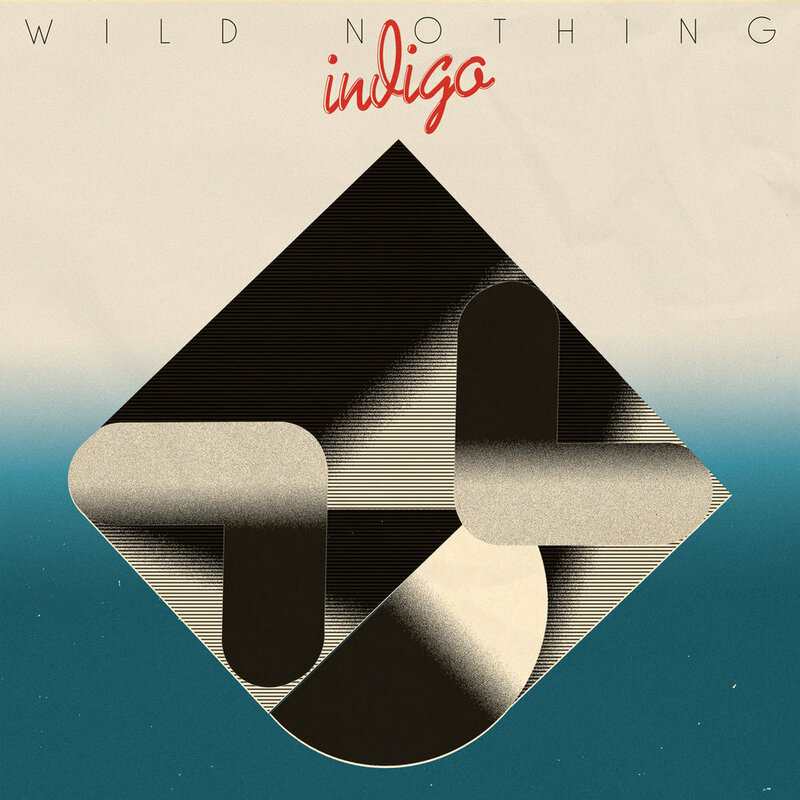 Wild Nothing's fourth album, Indigo, has no right to be as good as it is. While numerous acts cop poses from their favorite '80s records, Indigo feels like it was born out of Phil Collins drum hits and A Flock of Seagulls synth pads. Yet anyone expecting feathered bangs is in for a surprise: the album's textures are all Reagan-era, but the songwriting and attitude are undoubtedly born from the now. From the faint Bon Jovi-isms of "The Closest Thing to Living" to the Talk Talk-indebted synth work of "Dollhouse" to the Psychedelic Furs dumbshow that is "Canyon on Fire", Wild Nothing conjures an era not for the sake of nostalgia but because frontman Jack Tatum has found his purest form of influence in the bands that he loves. It'd be easy to dismiss Indigo as derivative when, upon only one listen, it's clear that the end result is nothing short of inspired. What exactly is I'm Dreaming? Is it vaporwave? Is it dance pop? 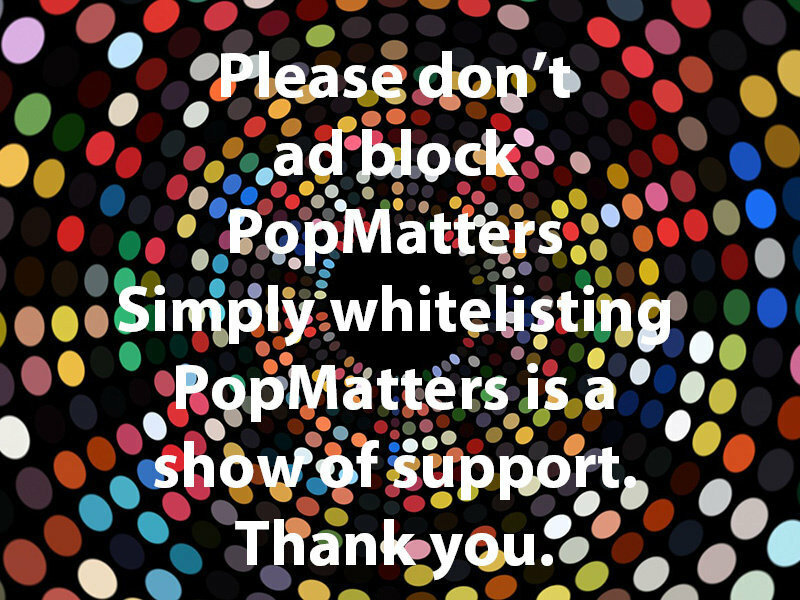 Is it maximalist radio pastiche? 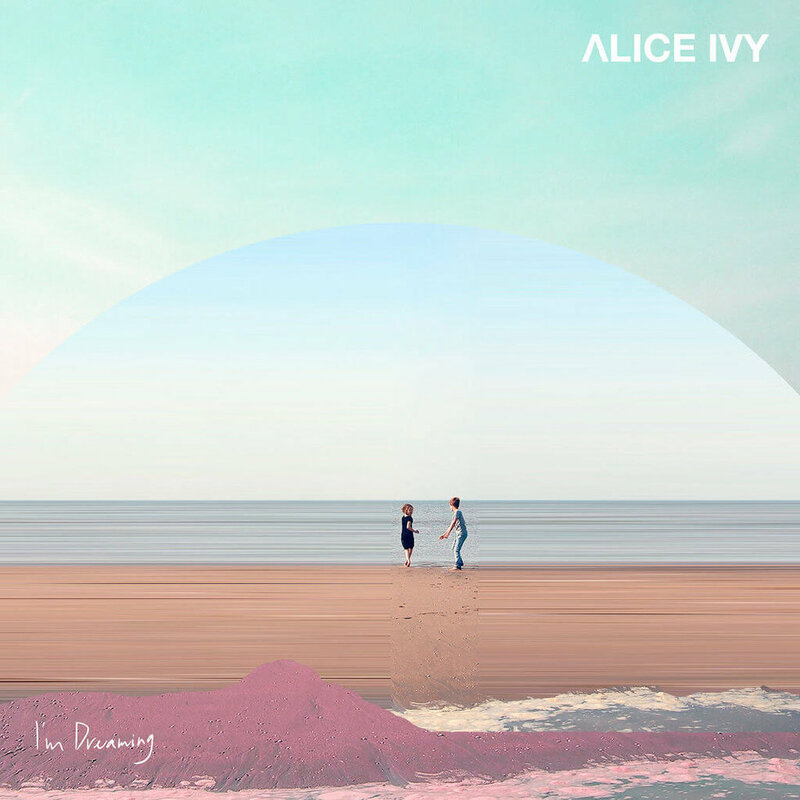 Melbourne-bred Alice Ivy isn't telling, but this 25-year-old's debut effort is undoubtedly one of the freshest albums of the year and one that revels in its own contradictions. Echoing her heroes like Saint Pepsi and the Avalanches (and especially DJ Shadow during his looser moments), I'm Dreaming bursts with color, bringing in horn sections to blare over spoken-word samples, twinkling bells to give meaning to pounding floor-shaking dance grooves, and a litany of guest vocalists who bring to each track a profound sense of personality. This album intoxicates you with its sense of pop wonder. By the end of it you'll be dreaming too. 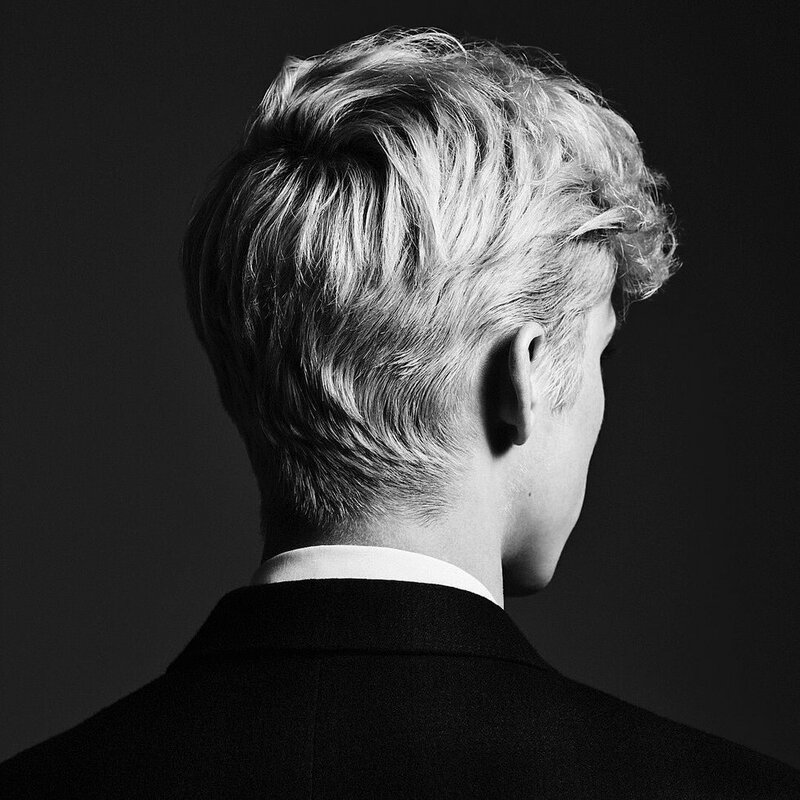 Troye Sivan's Bloom, a glorious epic about contemporary queer culture, opens with "Seventeen": a striking, uncomfortable, and ultimately romantic dance song about losing your virginity at a young age. It immediately sets the tone for what's follow: an album that's unashamed of its intentions but not explicit in its details. 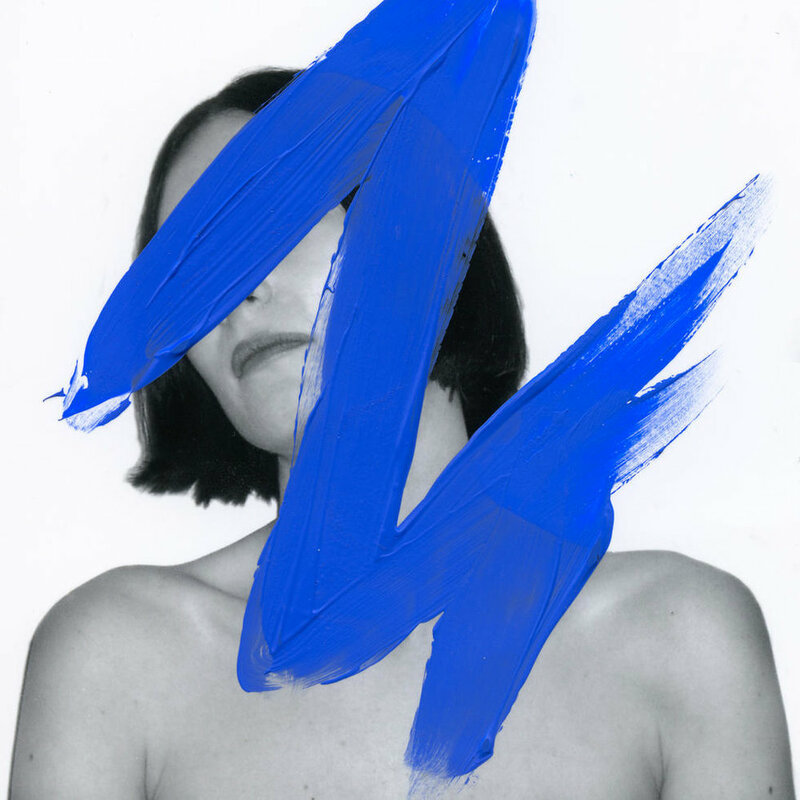 The excellent single "Bloom" has turned into an anthem for bottoms but so coyly dances around its subject that your mom can easily mistake it for something else. "My! My! My!" and "Plum", meanwhile, articulate that youthful exuberance of every new amorous encounter being your best/ your only/ quite potentially your last. "I wanna skip stones on your skin, boy / Drown me in your water," he declares on "Lucky Strike", overcome with the sense of romance that sometimes accompanies the deepest of lusts. While many artists have used pop songs to examine gay culture through a sense of triumph, tragedy, or even kitsch, Bloom may be the first in a long while to revel in fun and flirtation. Bloom will soon have you dancing along with it. At first glance, Isolation is unassuming. For Uchis -- born in Virginia but spending most of her youth between the US and Colombia where her parents are from -- her guest features on records by the likes of Tyler, The Creator and Gorillaz lead to some wondering what this sultry young vocalist was going to do for her full-length debut. Would she lean more into hip-hop? Would she go full-bore dance diva? Would she aim squarely for the Top 40? Such questions were of no interest to Uchis, who spent time crafting Isolation into a pop record unlike anything else in 2018. While Camila Cabello found success in flirting with Latin textures in 2018, Kali Uchis goes full-on bossa-nova, wrapping up her witty, sometimes acidic, and even fatalistic lyrics in a litany of styles that include Thundercat-indebted funk guitar, Damon Albarn-produced electropop, and Bootsy Collins-assisted funk asides. Uchis represents Colombia's diverse musical styles in a contemporary context, sometimes switching languages mid-song just because she can. Although the stars behind the board stretch from Kendrick Lamar's in-house producer Sounwave to Tame Impala's Kevin Parker, Uchis -- co-writer of every song -- remains the stunning ringleader of this sultry circus, sometimes cooing out fierce political diatribes in as sweet a manner as possible. Isolation may be a breezy listen at first, but the more time you spend with it, the more you realize how much power is infused into Uchis's pop music. Each song is a reflection of her culture, her worldview, and her knack for the kinds of melodies that you will happily get lost in. Some may call this a stunning debut effort, but we'll just call it for what it is: the best pop album of the year.